We are the Disaster Masters®. 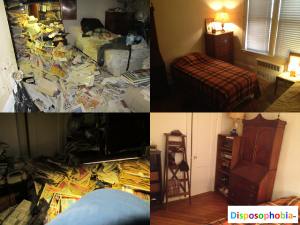 We specialize in all aspects of clutter removal services and hoarding cleanouts. From Estate Clearing and Life Transition Management, to coaching, we do it all. Contact us today, to find out how we can help your hoarding situation.